In a time where learning needs are evolving rapidly, rapid eLearning authoring tools are not far behind, armed with powerful features to develop impactful online courses. Adobe Captivate is a handy eLearning authoring tool that covers every aspect of course development. 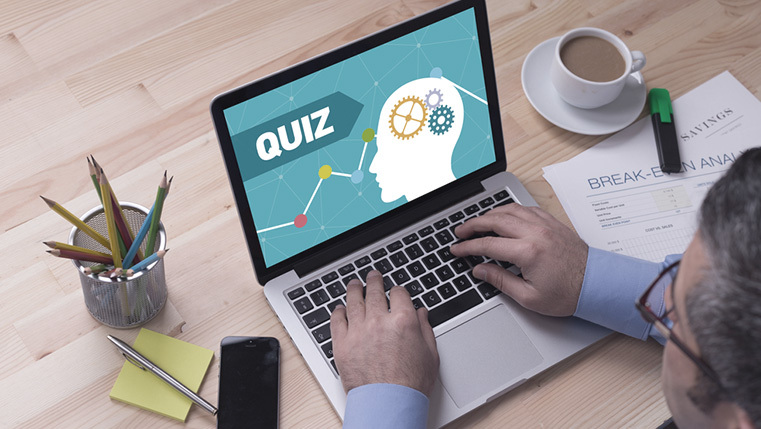 It has several features to design interactive quizzes and assessments, and its quiz templates can be customized too. Here is an infographic that lists the features available in Captivate to develop interactive quizzes and assessments. How to Create Page Numbers Using Variables in Adobe Captivate?